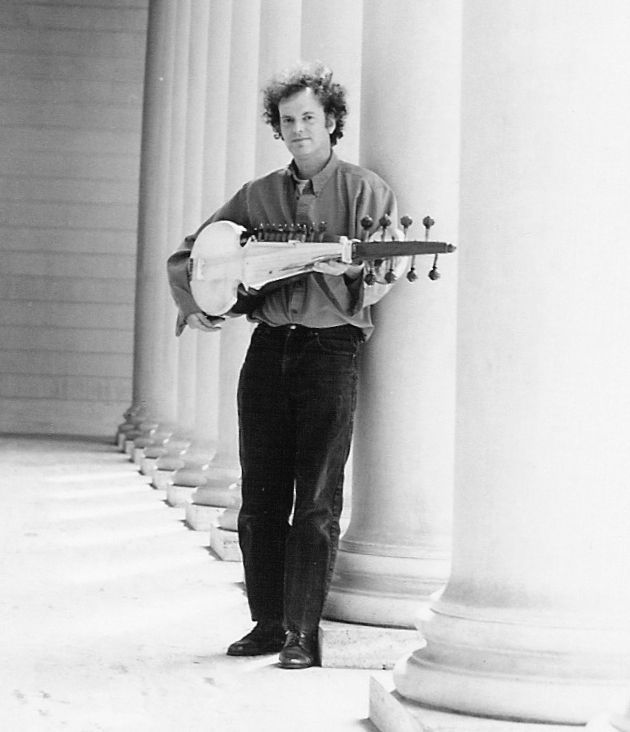 Ben Kunin, a sarode (sitar) player, learned his instrument with over 20 years studying at the Ali Akbar College of Music in San Rafael, CA under the legendary Maestro Ali Akbar Khan. He also studied tabla with Pandit Swapan Chaudhuri since 1987. Although his focus is North Indian classical music, Ben began his musical career as a guitarist. Ben currently has produced four CDs of original compositions for sarode, guitar, tabla and other instruments. His second CD, entitled “Acoustic Adventures” was released on the Communion label and features solo compositions for nylon string guitar. His duo features the sarode (sitar) with tabla for an authentic Indian musical experience. This entry was posted in Instrumentalists. Bookmark the permalink.